Yes, this breakfast-dessert hybrid is even better than it sounds. As an avid coffee lover with a serious sweet tooth, I’m always game for anything that resembles sugar, especially if it is combined with even a hint of coffee. 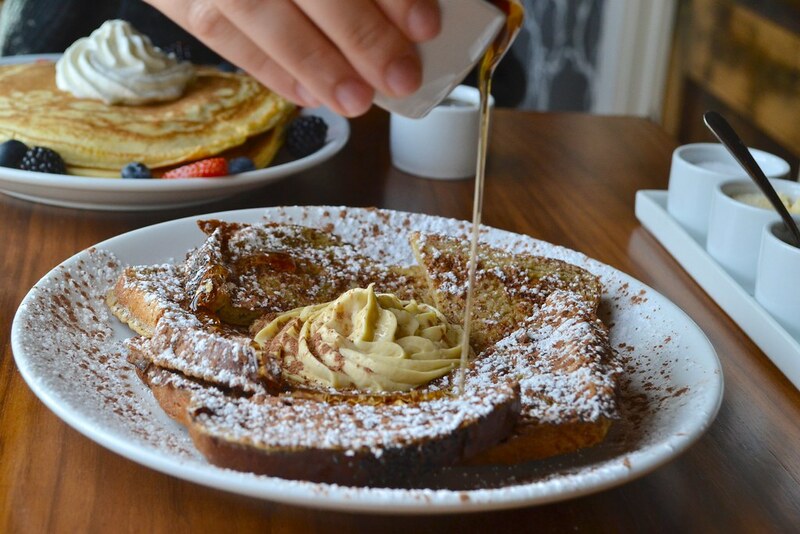 This is probably why I was elated when I came across Tiramisu French Toast on the brunch menu of a quaint Italian eatery called Winflo Osteria. The dish includes 6 slabs of doughy goodness and is topped off with generous sprinklings of powdered sugar and cocoa. It’s also served with a small helping of warm maple syrup, though you may not even need the extra sweetness. 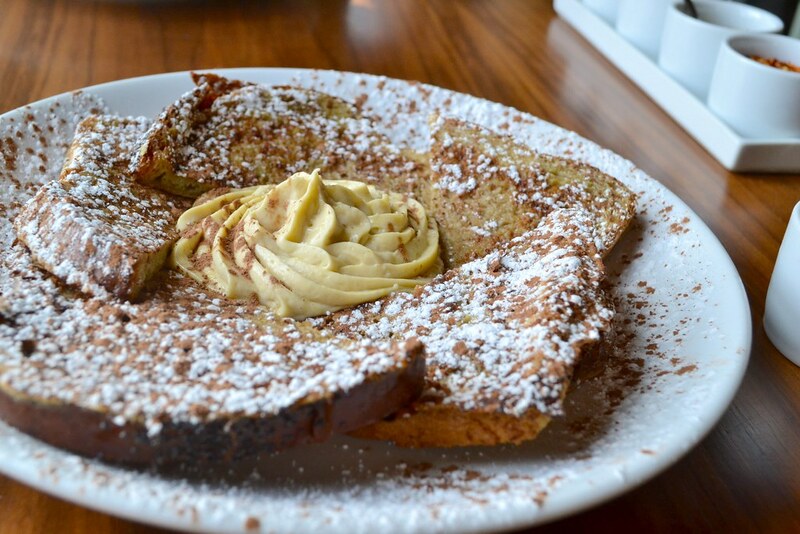 The French toast resembles a deconstructed Tiramisu cake with an impressive dollop of Borghetti Marscapone in the center of the dish, an Italian cream made with espresso-coffee liqueur. The marscapone is rich, semi-strong in liqueur flavor and goes wonderfully when spooned on top of the toast (it tastes equally as good when spooned directly into your mouth). 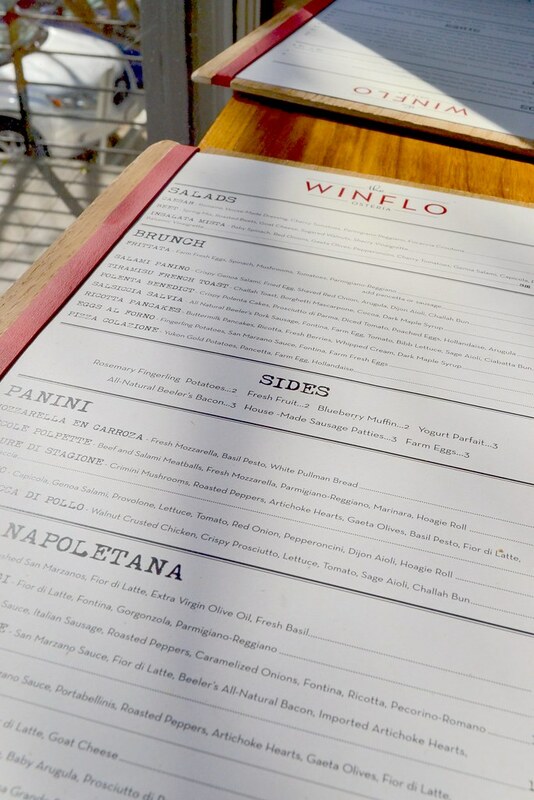 Winflo Osteria only offers Tiramisu french toast during brunch hours from 11 a.m. to 3 p.m. on weekends, but serves up a variety of other tempting dishes that are both sweet and savory. Other highlights include the ricotta pancakes, stuffed with ricotta cheese and flavorful enough to eat without syrup, and the polenta benedict, featuring poached eggs and prosciutto over crispy polenta cakes. With the French toast priced at a reasonable $12, my wallet wasn’t much lighter when I left—but my stomach was considerably heavier.